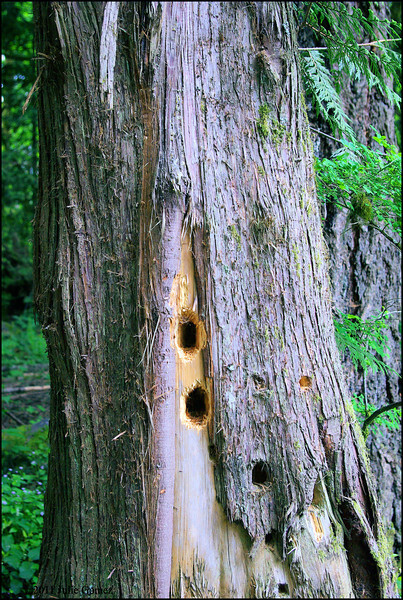 Pileated Woodpecker "Excavation Holes" . . .